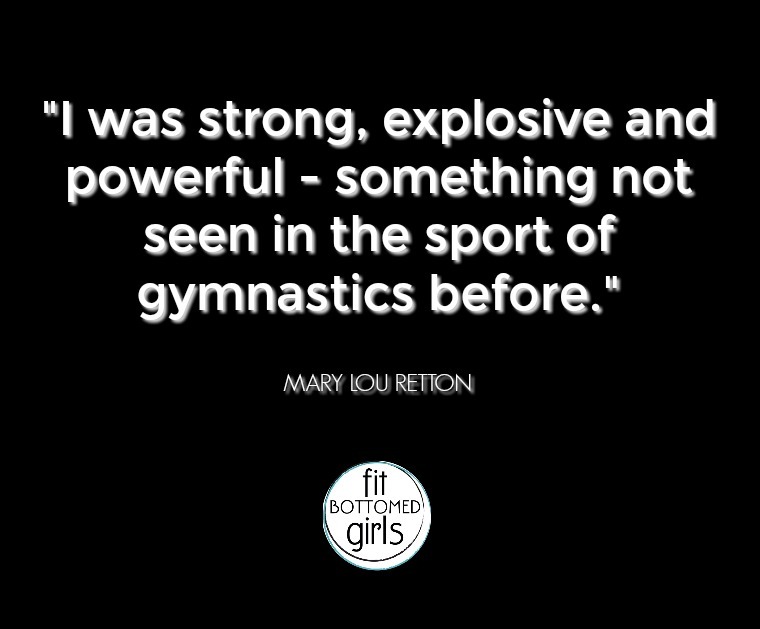 Bringing Olympic-sized enthusiasm to this episode is the first U.S. woman to win a gold medal in gymnastics at the Olympics —Mary Lou Retton! We may have been fangirling a bit, but who can blame us when you meet someone who is equal parts fierce and inspiring? And is there a better way for us to kick off our birthday week (we’re nine!) than by talking to someone as amazing and inspiring as her?! NOPE! 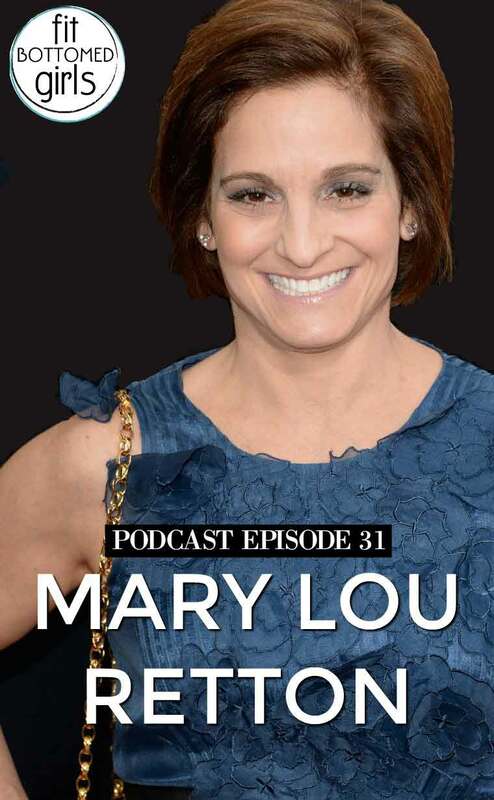 Also in this episode, we each talk about earliest Mary Lou memories and what she’s meant to us — because, guys, it’s Mary Lou Retton! 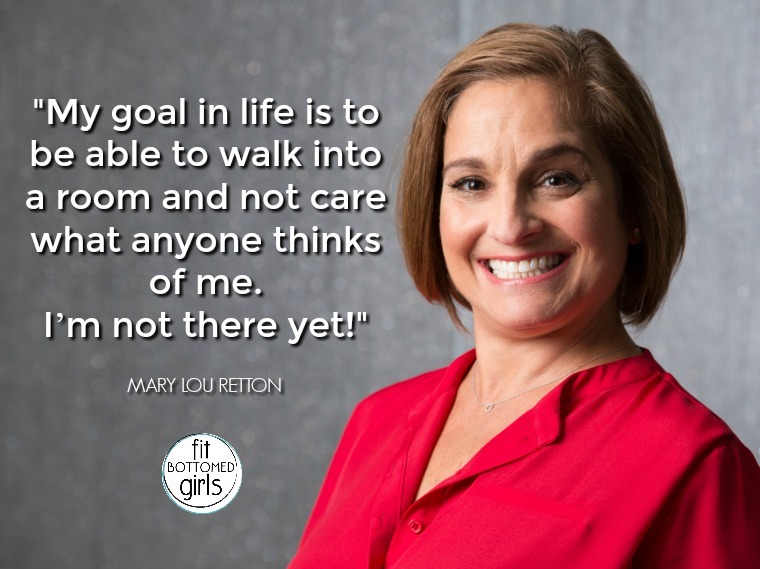 Get the episode with Mary Lou Retton here or below! 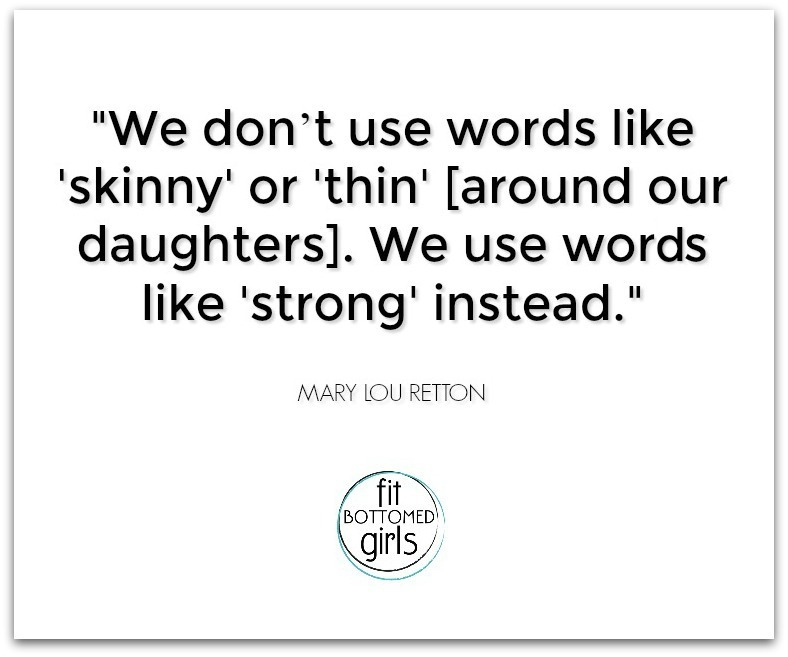 Awesome podcast, great motivation, and my goodness you ladies are so funny! Keep up the awesome work and can’t wait for more! Shout out to the most awesome fitness in instructor, Margo!